Give us 90 minutes, we will give you 20+ new contacts! Join us for an evening of heavy h'orderves, cash beer and wine bar, and great networking! 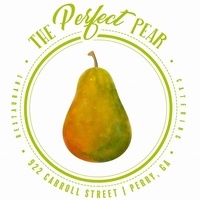 Don't miss Speed Networking at the Perfect Pear.